My son Chris emigrated to Australia in February 2015 . Big word ” emigrated ” a scary thing to do when you are only 21 . He made the call that the big Australian economy would likely provide him with much more opportunity than staying on in his country of birth. Courtesy of his mother , he now enjoys duel nationality and the important privileges that citizenship in Australia guarantees. He has made a great adjustment , recently getting a good promotion within the company , a more challenging and interesting job now and he seems to be relishing the challenge of making a name for himself. His new job meant he made a big move out to Parramatta and took a tenancy on a brand new apartment , his first sole tenancy . I chatted with him recently , he called me on my birthday and told me that he was going to take me out to dinner when I next visit. Can’t let that generous offer expire so my next adventure is now planned and a ticket booked . 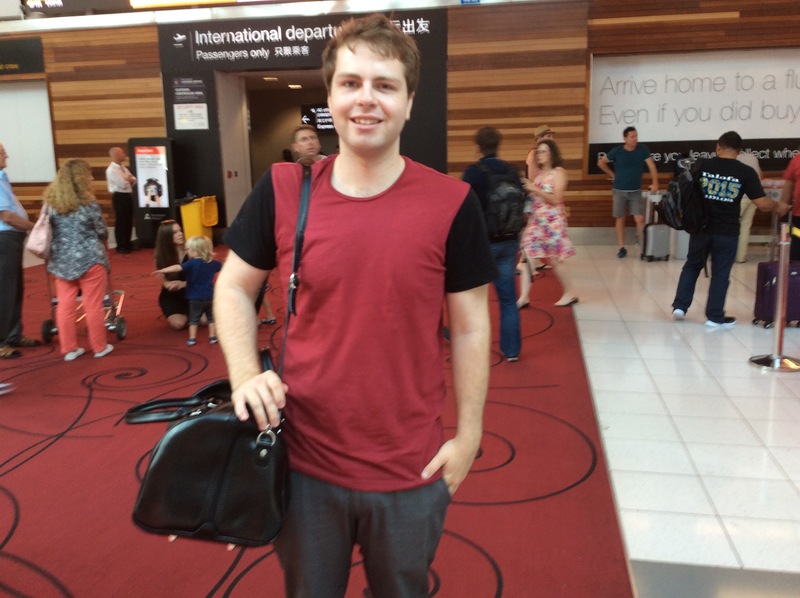 This picture was way back on 2 nd feb 2015 when I saw Chris off from Auckland international airport , Australia bound. I had a beer with him and then he was off thru the ” passengers only ” portal to another world , another life , a new beginning. I will always remember his words to me . At about the point I took this photo , he pulled out his wallet from his back pocket and opened and removed his last NZ notes — 30 or 40 bucks . There was a certain finality to his tone , it was like he was telling me that this was a serious move and he certainly didn’t intend to return any time soon enough to need nz money . Henrietta is already well equipped for this mission , a ton of camping gear , some good recovery equipment in the event of mishap and even a great winch and a new acquisition of a beadbreaker kit for tyre replacement should we damage a tyre. I am a little light on ” 4×4 desert experience” but am fortunate to have my Kerikeri friend Paul Sutton joining me. 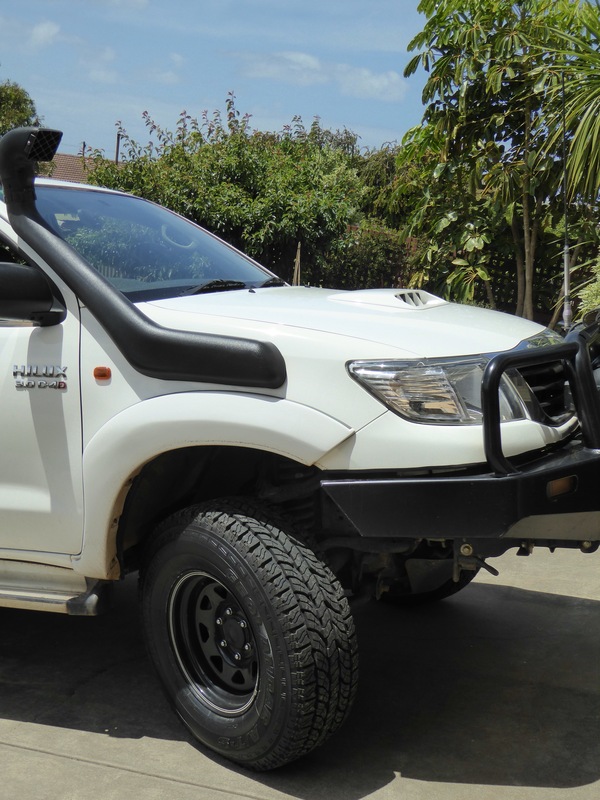 Paul is an engineer par excellance and will be able to sort out mechanical issues and he also has lots of extreme 4×4 experience . Have a great catchup with Chris. How long will this trip take you?